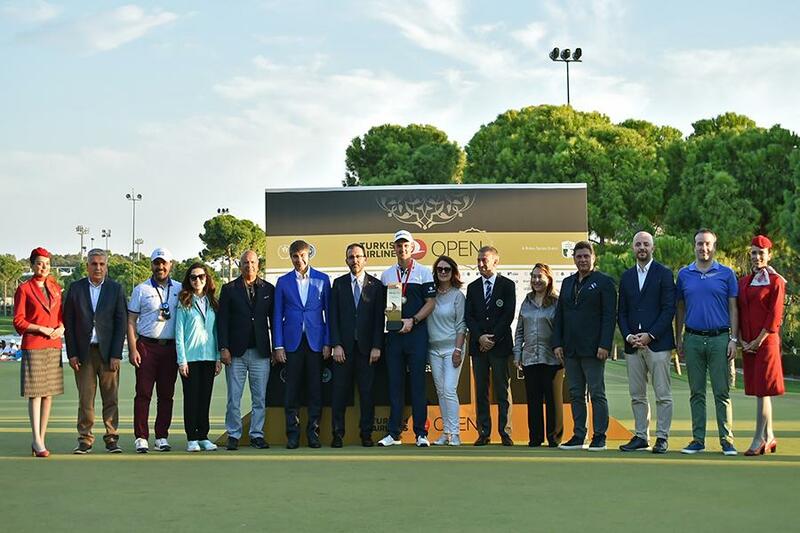 KATHMANDU, Nov 06: Justin Rose becomes the winner of Turkish Airlines Open 2018 by beating Haotong Li in a play-off at the Regnum Carya Golf and Spa Resort in Antalya. Rose trailed third-round leader Li by three shots going into the final day and both players bogeyed 18 to remain locked at -17 after 72 holes. The tournament is the third last tournament of the season and a vital part of the European Tour calendar. It is the sixth time that Turkish Airlines, which flies to more international destinations than any other airline, has sponsored the tournament since its inception in 2013. With a strong commitment to the game at all levels, golf is central to Turkish Airlines’ promotion of sport around the world and the wide reach of the Turkish Airlines Open has made a highly significant contribution to establishing Antalya as one of the most popular golf destinations in the world.